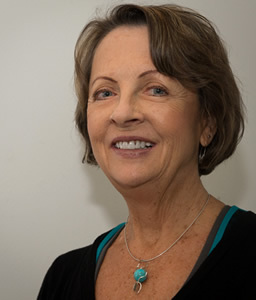 From 1968-83, I was a language arts & art teacher. 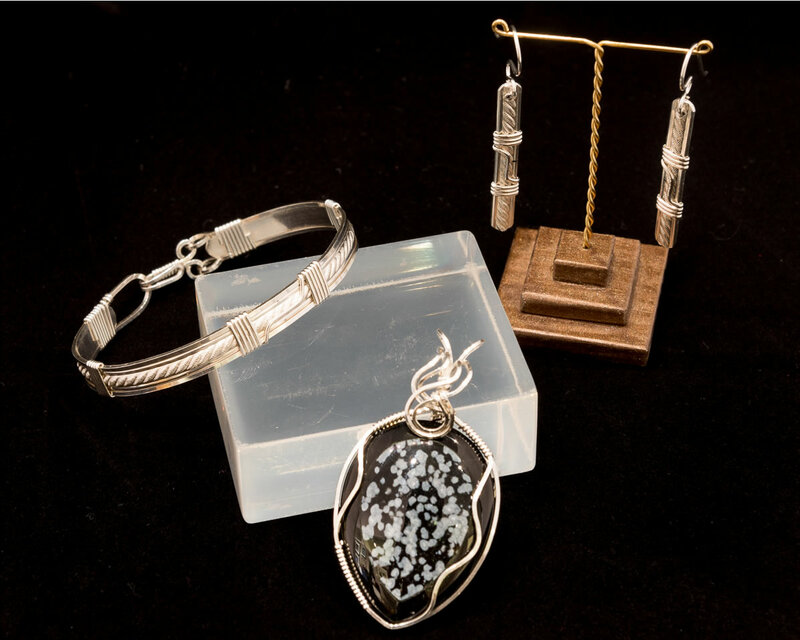 Prior to turning to designing and making jewelry, I was passionate about two-dimensional art, which evolved into a BFA in art from UNC-Asheville (1985). 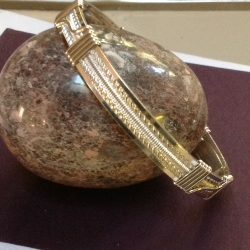 In 1990, I took my first silversmithing class and soon thereafter, a wire wrapping class. 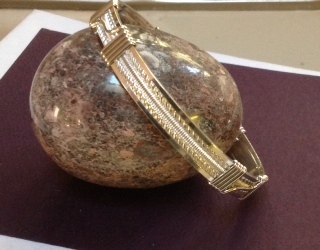 I have since gone on to become one of the most sought after wire artists in the area. 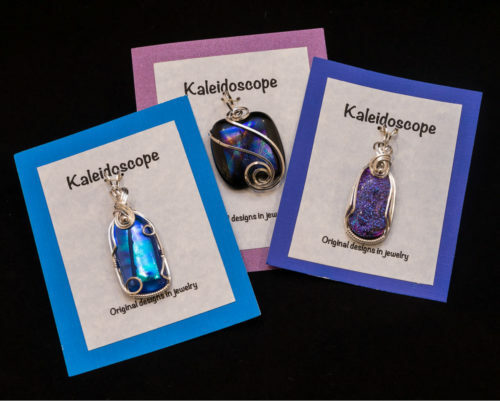 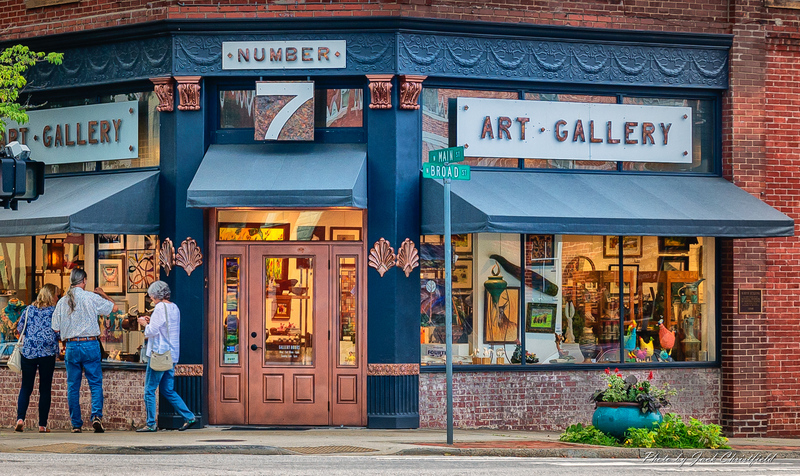 Year round, I show my jewelry under the name of “Kaleidoscope” at Number 7 Arts, Brevard, NC, and at the Hendersonville Gem & Mineral Museum, Hendersonville, NC. 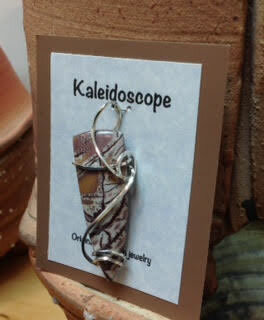 I also participate in a select few area craft shows. 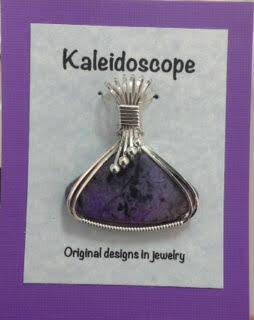 I acquired my jewelry making skills at William Holland School of Lapidary Arts, Haywood Community College, and at classes sponsored by the Southeastern Gem & Mineral Society. 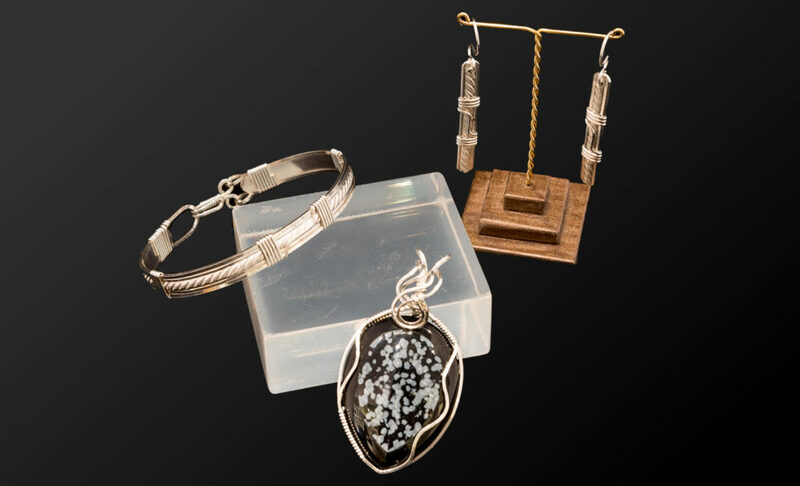 I have taught intermediate to advanced wire classes at Tryon Arts & Crafts Center, Tryon, NC, and at the Henderson County Gem & Mineral Society club workshops. 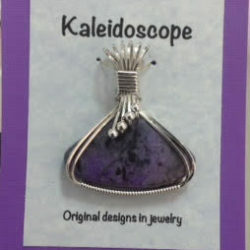 In addition to the multitude of wire designs I have originated, I’ve also created silversmithed or cold-connected designs with mixed metals, often mixing techniques while producing pendants, rings, bracelets and earrings. 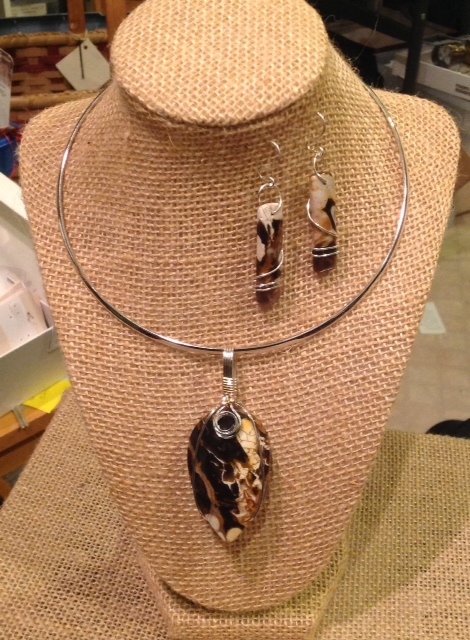 I always strive to make many of my pieces one-of-a- kind!